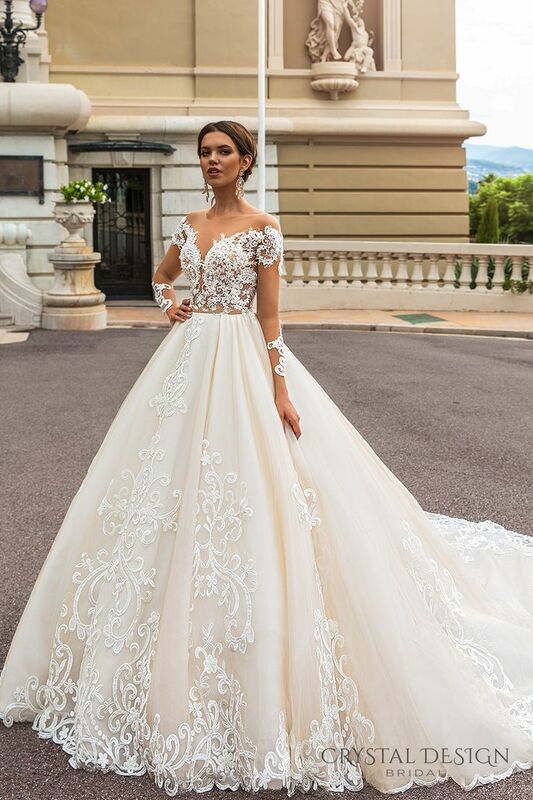 A princess wedding dress is the dream of all. It will be the games of girls, or the many cartoons rich in princesses, but the dress with a tight bodice and wide skirt, typical of the nineteenth-century princess as Sissi, is the habit of the wishes of many women. 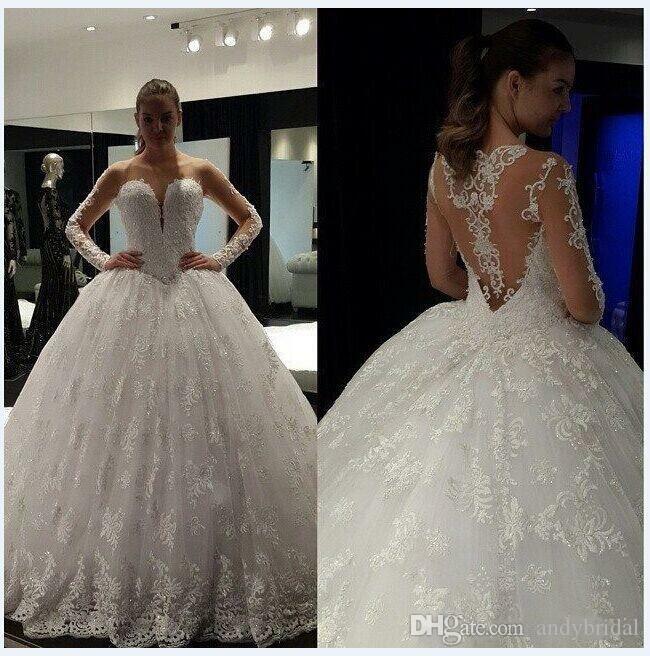 So here’s more than 50 models of princess wedding dresses all for you. 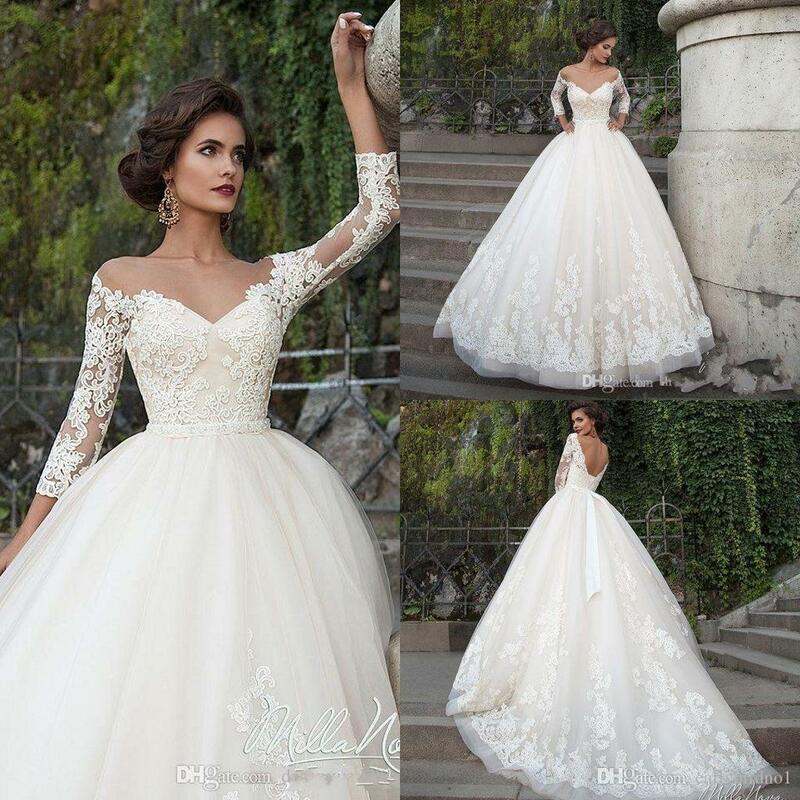 Choose your favorites and dream with these photos of princess wedding dresses! 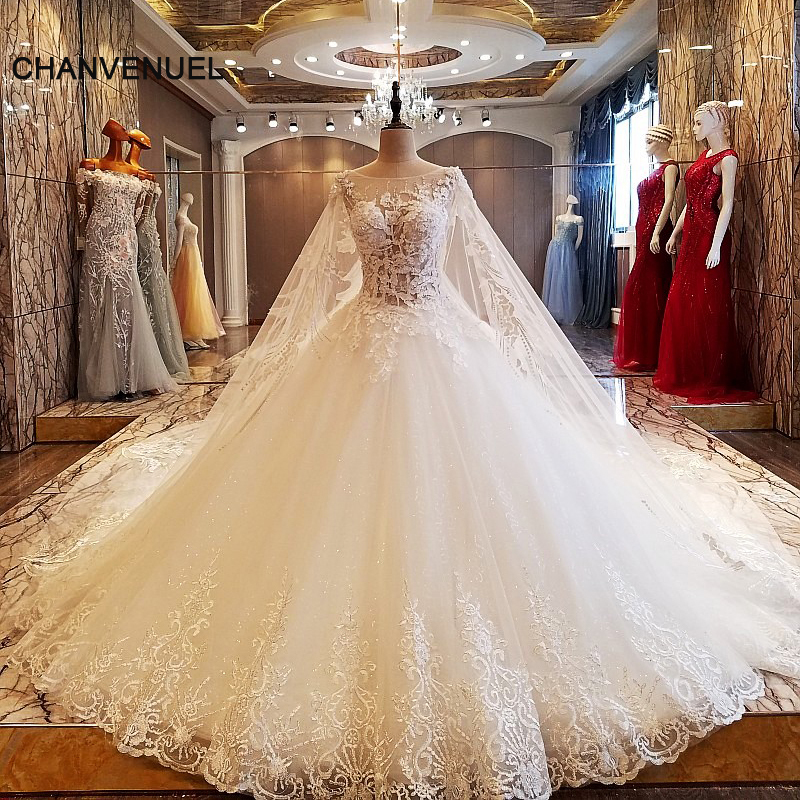 The classic style will never go out of fashion, but each season, haute couture adds some new detail to fashionable brides. 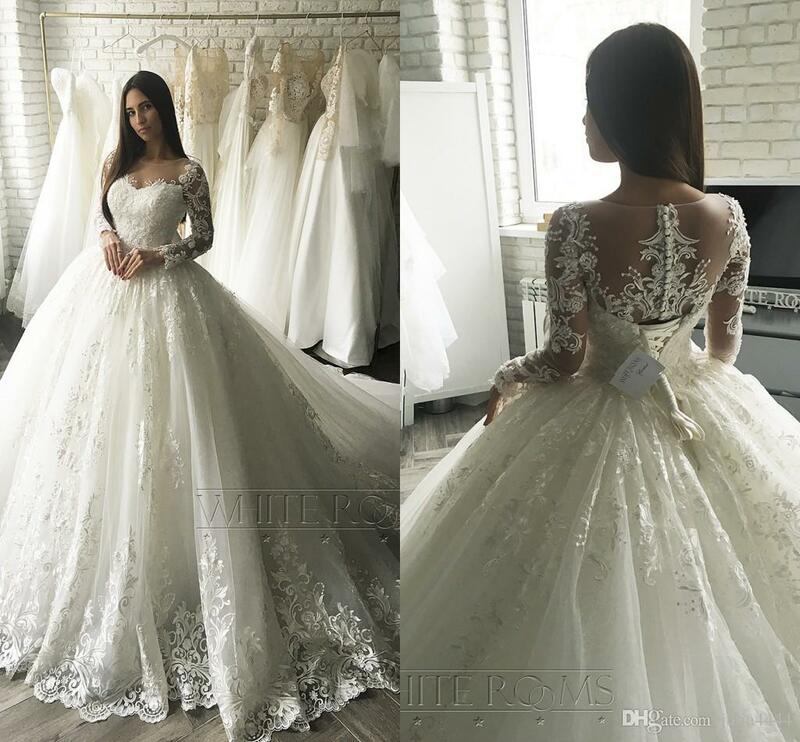 If next year’s trends in the last few years will be confirmed, new and interesting trends will be added to the world of bridal wear.